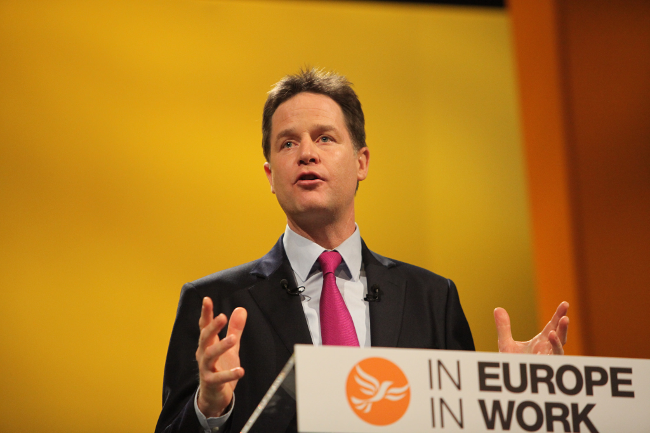 The Lib Dems have released a beautifully-worded report on why they reckon they lost the election, but John thinks it’s mainly because Clegg looked really sad. Is he right? And finally, Stephen Fry left Twitter. Again. Are there too many nasties on the Internet? Are there too many goodie two-shoes on the Internet? Chatter ensues.